On dating: "I'm afraid of being alone. I'm not afraid to admit that, you know. I'm not embarrassed to admit that. I just hope it's not a never-ending cycle. Sometimes love just makes you feel crazy. And that feeling that we have as girls, just to have that feeling, even for five seconds, it's like crack. I mean, don't compare it to that, but you know what I mean. It's like comfort eating." On her recent breakup: "There was a reason why I split up with him. And there was a reason why I'm at this point in my life where I feel like I have so much musical freedom, and I don't have to explain myself to anybody… It was more of a thing where I was in awe. I was at that point in my relationship where I felt he could do no wrong. I thought he had my back and that he'd never steer me wrong. But then "I Will Never Let You Down" came out, and everything started to go a bit weird. I don't know if it was because business was mixed with personal or what." On recording three songs with Prince: "He came to London about a year ago and his manager contacted my management, and he said, 'Hey, Prince is in town.' I was like, 'What prince? Like the royal family prince? I wouldn't care about that prince. I care more about actual Prince Prince.' And he was like, 'Actual Prince.' I said, 'Oh, my God!'" On patience: "I've had to have a lot of patience. Because there have been times at night where I want to pull my hair out and just put my music out for free on the Internet and just say eff everybody. But then I have this conscience saying no, be smart, be strategic. There are ways of doing things and still getting your way. 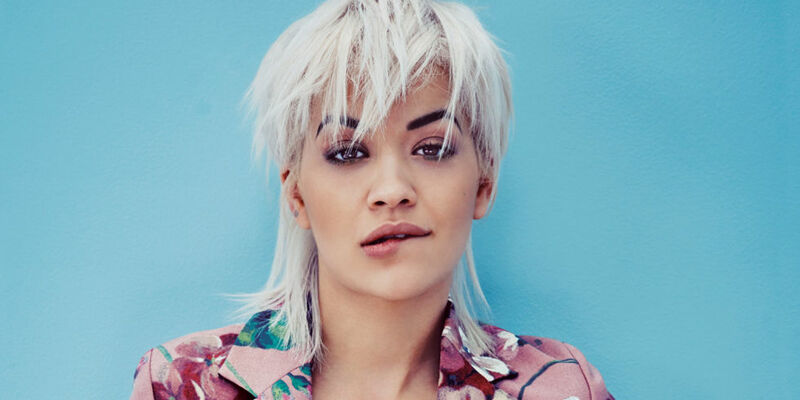 If I'm going to do Rita Ora, it's going to be Rita Ora. It's not about who is on my album or who's featured or the names. It's about a solid body of work that I can call my own." 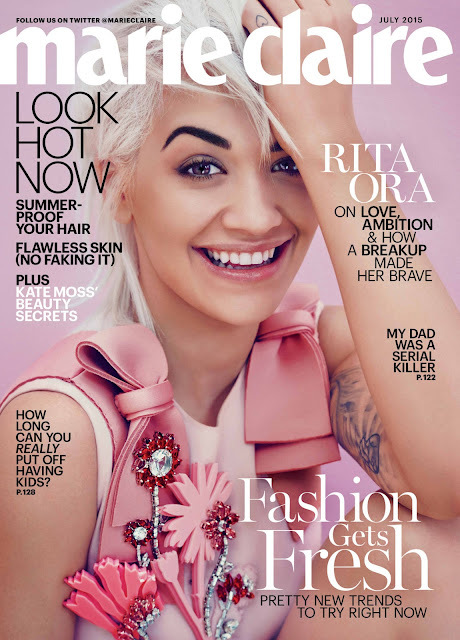 Head over to Marie Claire for more.